Handmade holidays are so much fun. 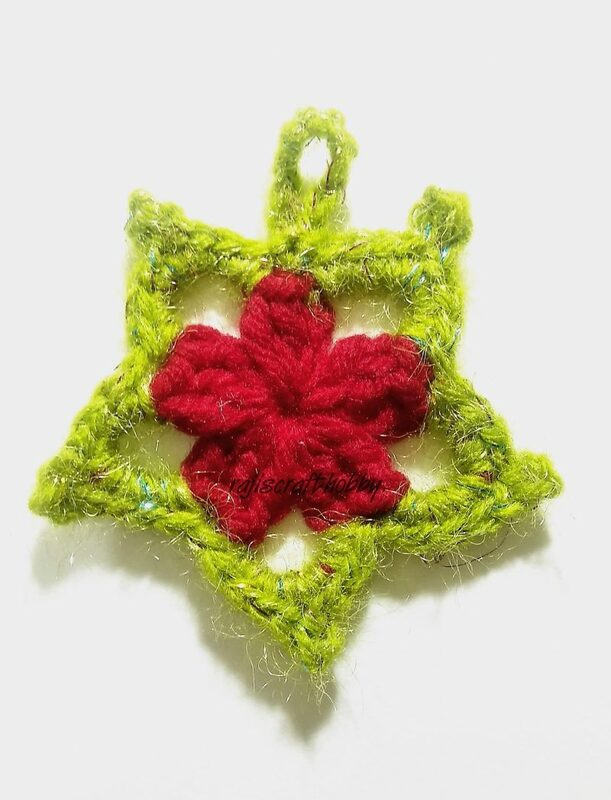 Here I am sharing a cute little pattern for Crochet Star Ornament. These simple Crochet Christmas Star Ornaments are a fun and easy holiday project. Make a bunch of these to decorate your tree, or use them as cute little gifts for your near and dear ones!!! Let your holiday spirit shine!!!! Whether you are well versed crocheter or just getting started, you will enjoy making these cute Crochet Christmas Star Ornaments because my post includes a tutorial too.